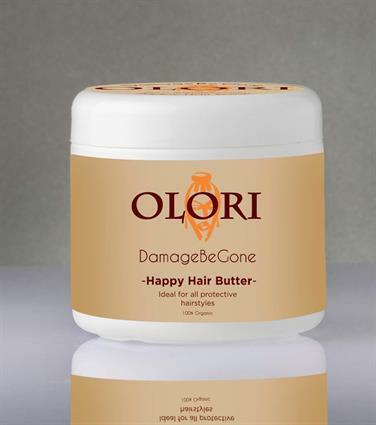 Formulated for all protective hairstyles such as braids, cornrows. This natural formula is also great for moisturizing dry & itchy scalp, prevents dandruff & flakes, while conditioning and protecting the hair. 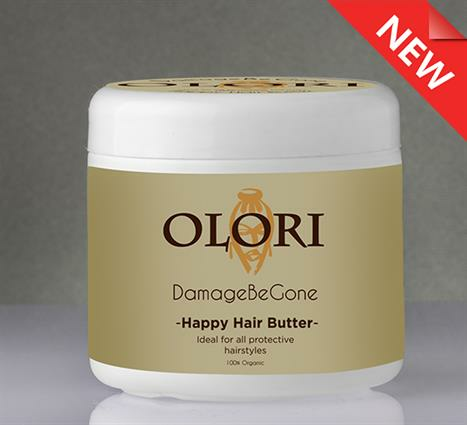 It also stimulates the temple & nape area which is prone to tugging and pulling from different hair styles. Gives hair a nice shine.